Kyla practices corporate and commercial law and has experience in a variety of transactions, including share and asset acquisitions and dispositions, corporate reorganizations and various other corporate proceedings. She regularly drafts, reviews and advises on commercial agreements (including service agreements, supply agreements, shareholder agreements and confidentiality agreements). Kyla also practices mining law, advising on acquisitions and dispositions of mines and mining projects and on a broad range of mining related matters, both domestically and internationally, including the negotiation of earn-in, joint venture and royalty agreements. 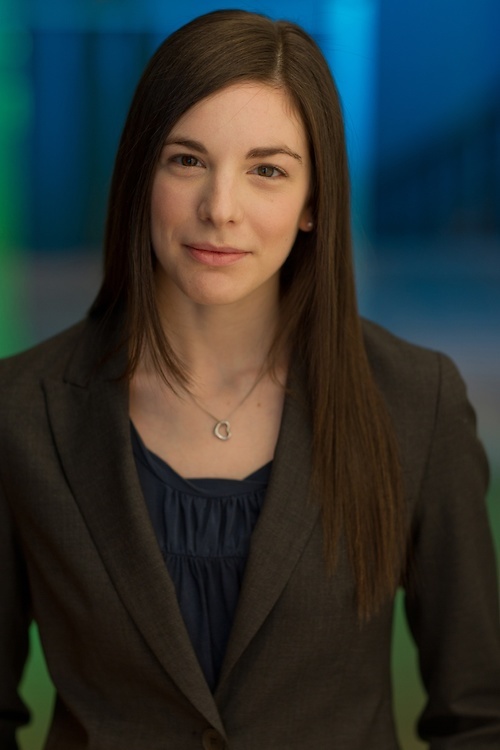 Kyla started with Lawson Lundell as a summer student in 2010 and joined the firm as an associate following the completion of her articles in 2012. Advising one of the largest metals and mining corporations on acquisitions and dispositions of mining projects across Canada and around the world. Advising an international mining corporation with respect to its corporate reorganization of mining assets in connection with the sale of mining operations located in Indonesia.